Size is 10x10x40 priced for quick sale. 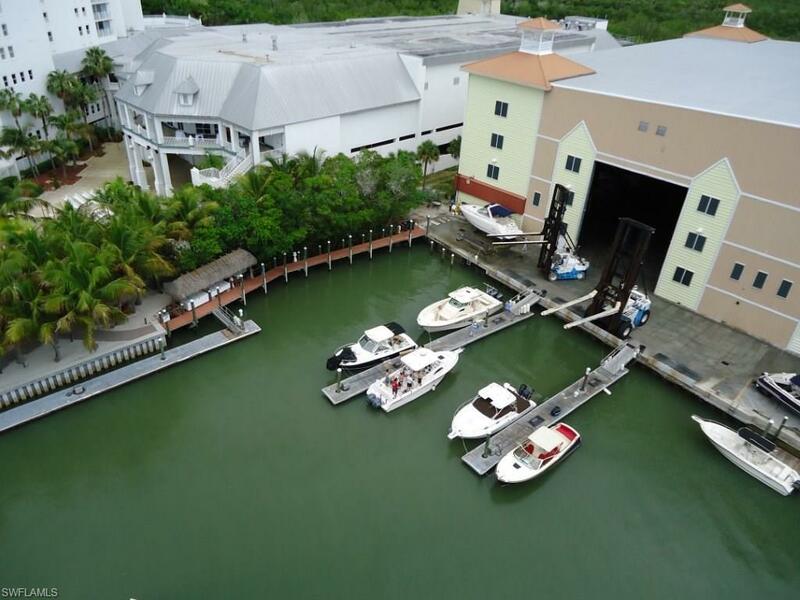 This desirable 5-star Marina is located at the mouth of the Gulf of Mexico and the Inter coastal Waterways. 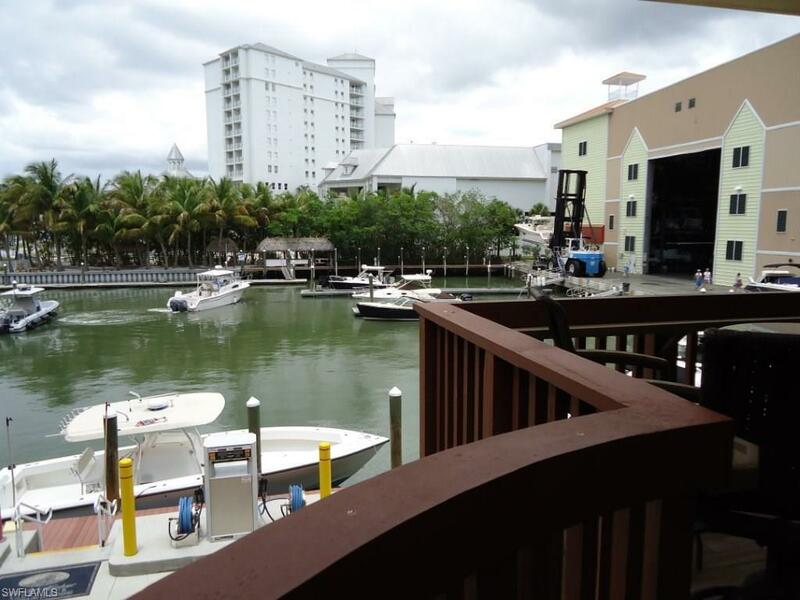 Unlimited launching, flushing of engines, cleaning of boats before and after usage, casual dining in the deli and restaurant staff is attentive to your every need. 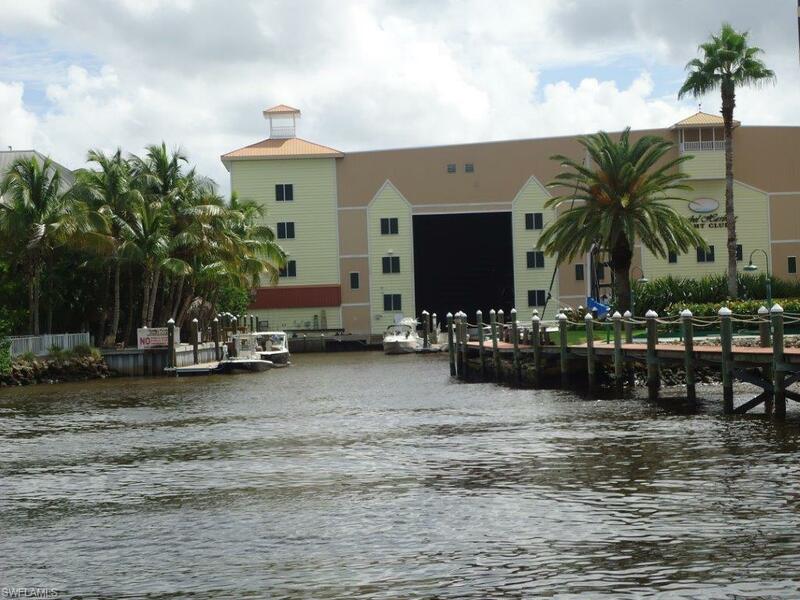 Permanent dry home for your boat attentive staff catering to your needs.